Ashley Kate & her Production Company (AKA Studio Productions) are back in 2019 with a fresh take on Creative Consulting! 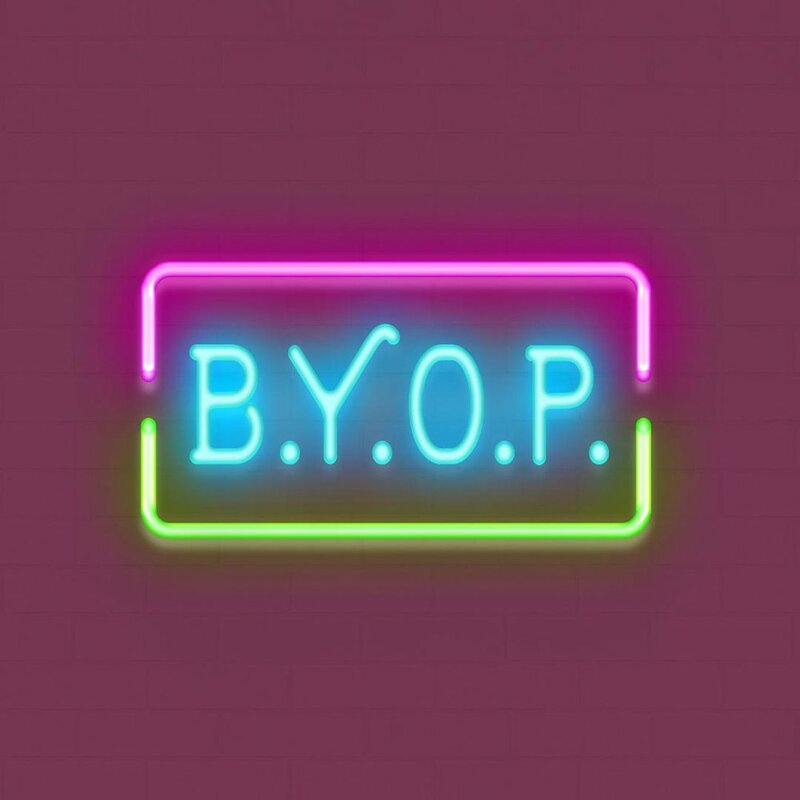 B.Y.O.P (Be Your Own Producer) might be for you if you are an artist working on giving yourself permission to create MORE! Have an idea? Click the CREATIVE Tab and let’s get to work!